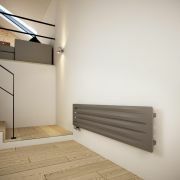 Thanks to its outstanding heat output of 1862 BTUs, the Terma Aero 325x1200mm horizontal designer radiator quickly and effectively transforms your room into a warm and welcoming space. 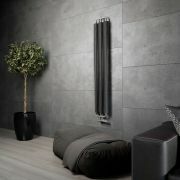 Featuring stunning contemporary looks and a stone finish, this designer radiator will bring any room in your home right up-to-date. 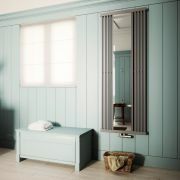 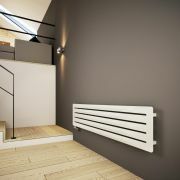 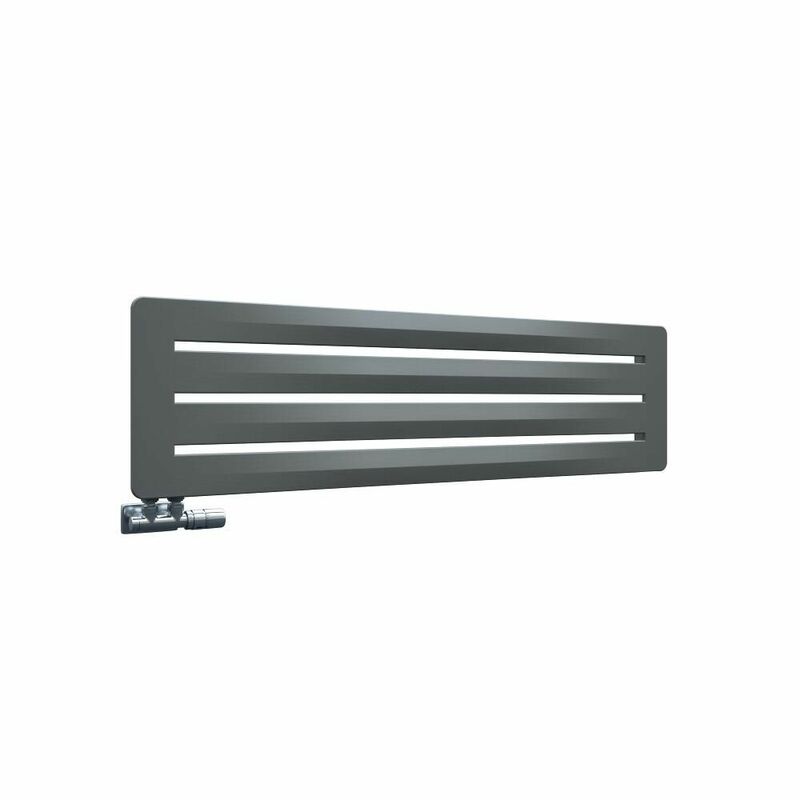 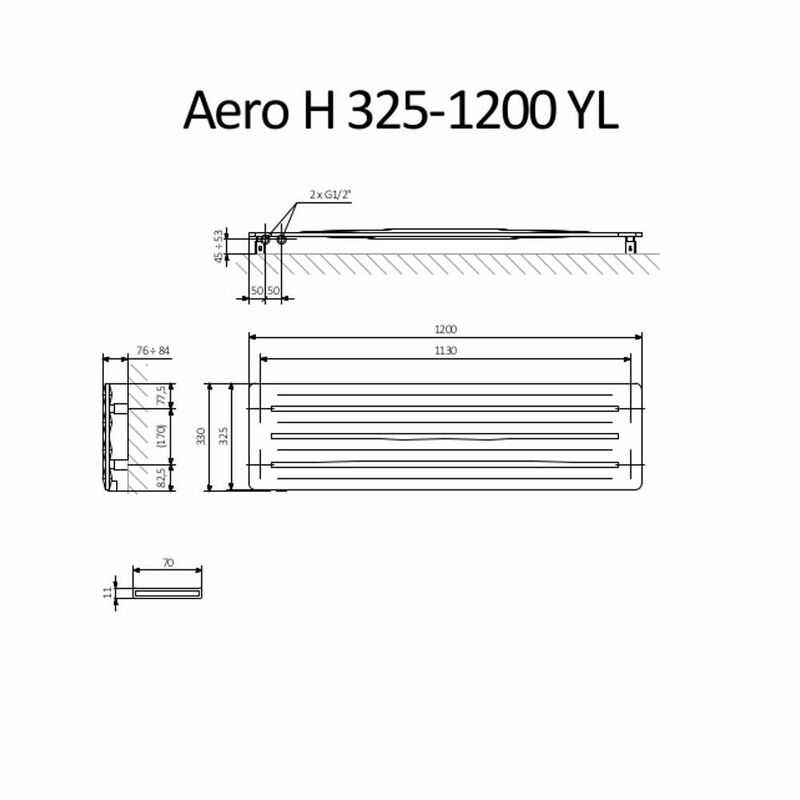 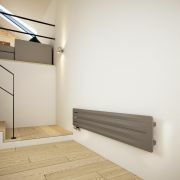 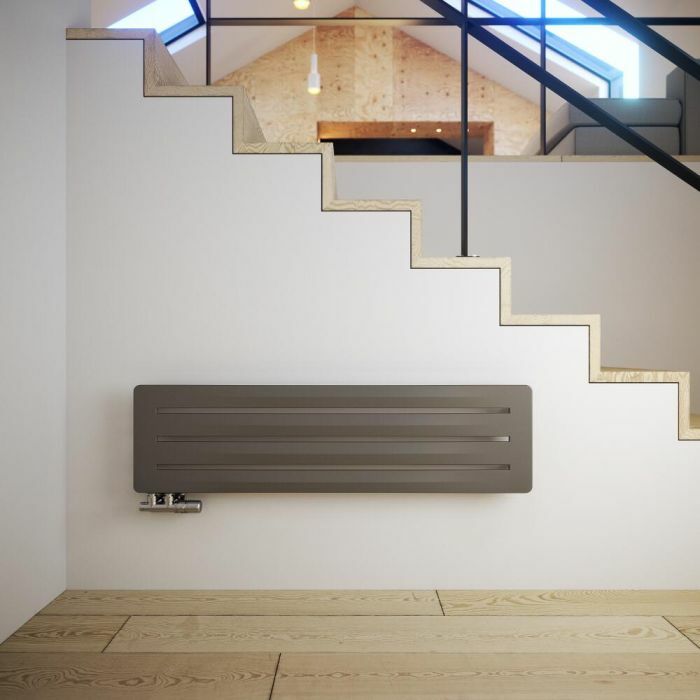 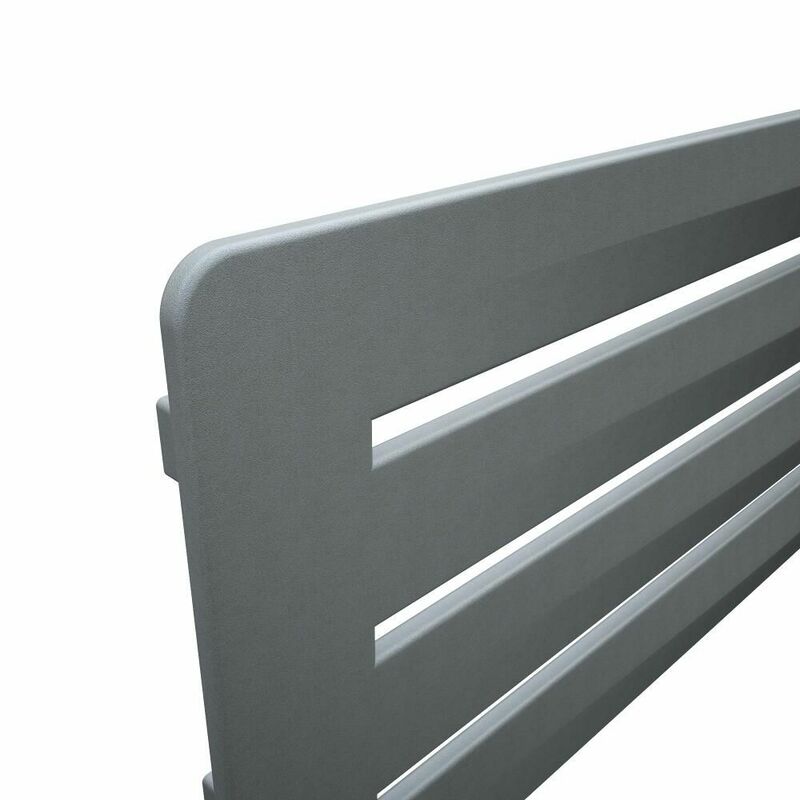 The Aero designer radiator has a steel construction so you can be assured of quality and durability.